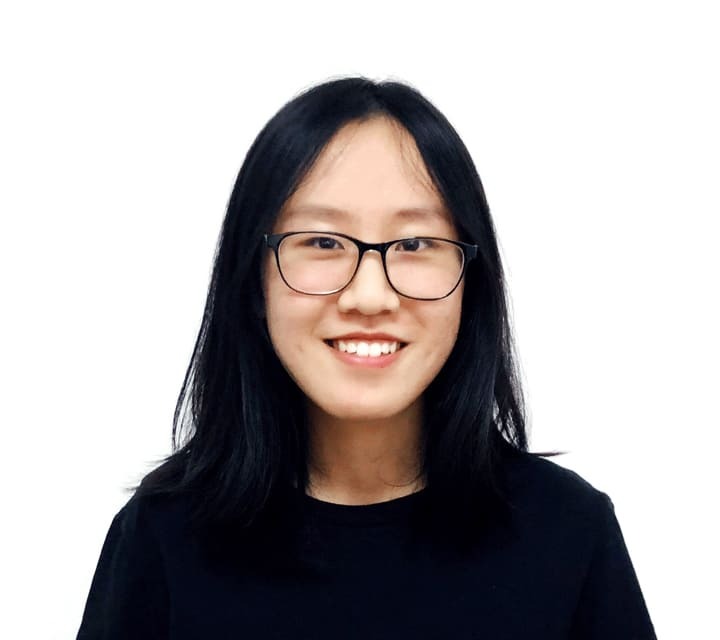 Jessie is the digital marketing and operation intern at Dapp.com. 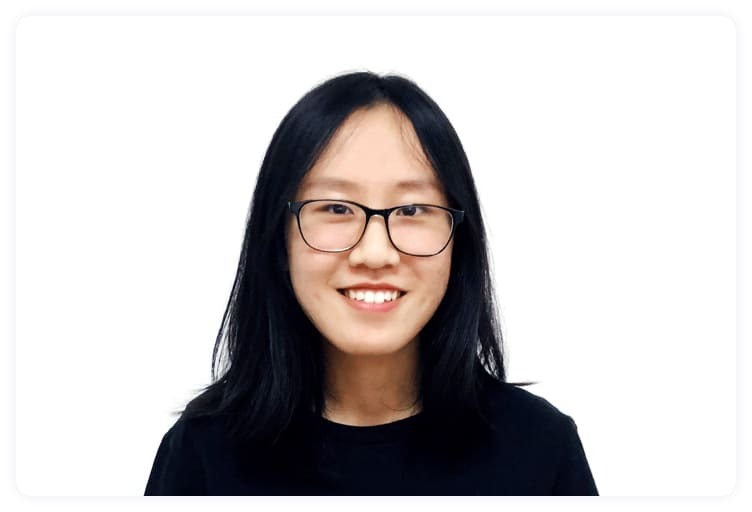 She was exposed to the concept of blockchain back in 2017 and after joining Dapp.com, she got to take a deeper look into the blockchain market and became passionate about educating people about the massive potential of the blockchain technology. She is currently completing her bachelor's degree program in Linguistics and Economics at Binghamton University, the State University of New York, and is actively engaged in various leadership organizations such as TEDx, International Language Association and AIESEC. Die hard lover of coffee, horror movies and adventures, her dream is to do a road trip on every continent.